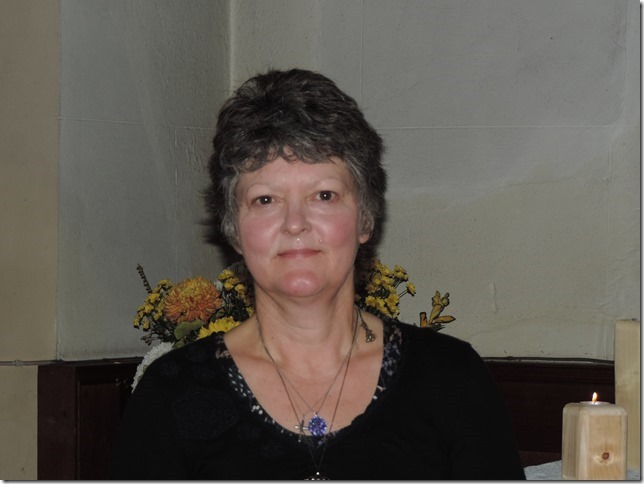 Nikki Burns was licenced as a Reader in Wells Cathedral in October 2015 by Bishop Ruth. Nobody was more surprised than her with her calling to readership! The training has been challenging but most rewarding and she feels privileged to have found her niche. The kindness of church family through her journey has been a great support. She in turn loves being there for people and enjoys the creative side of writing and helping in the development of the Children’s aspects of Church life and Community Choir.